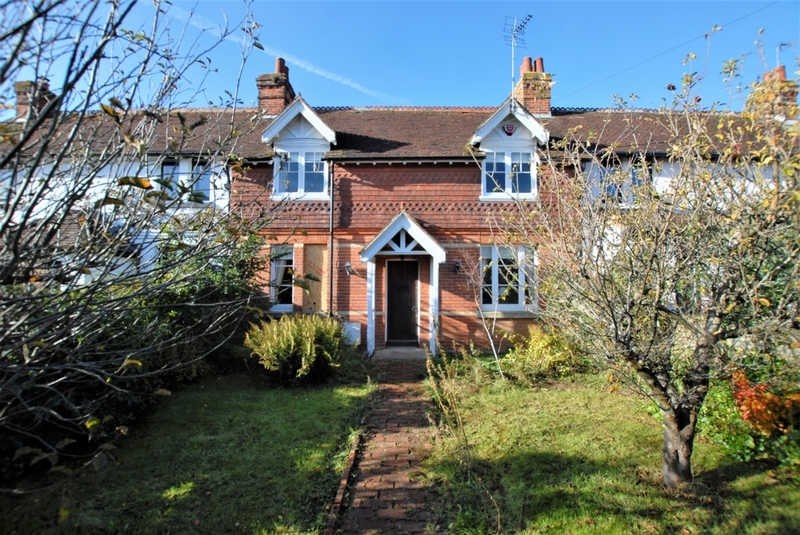 The property is situated on Castle Road, a highly regarded and exclusive location close, very close to the centre of Saltwood village, with its pretty village green, local shop, pub, historic church and castle. There are two excellent primary schools within only a short walk and Brockhill Performing Arts College is only a little further. There are two highly regarded Grammar Schools in Folkestone with a regular bus service providing access to both. Hythe town centre, with its busy High Street and variety of independent shops, boutiques, cafes and restaurants is a short drive away. The town is also well served by 4 supermarkets (including Waitrose & Sainsburys). There is a variety of sports and leisure facilities in the vicinity, including sailing, tennis, bowls, etc. together with the Hotel Imperial Leisure Centre and two golf courses. There are many footpaths and bridleways in the vicinity - ideal for horse riding or dog-walking, along with Brockhill Country Park, where there is a play area and other organised outdoor activities. Commuting links are excellent with the motorway network (M20 Junction 11) 3 miles distant, main line railway station at Sandling 2 miles, the Channel Tunnel Terminal 4 miles, the ferry port of Dover 10 miles and Ashford International Passenger Station 12 miles. The High Speed Link is available from both Folkestone (5 miles) and Ashford (12 miles) with journey times to St Pancras of around 53 minutes and 38 minutes respectively (all times and distances are approximate). Forming part of a terrace of three similarly attractive properties, this pretty Victorian cottage offers light and airy accommodation with a lovely sitting room, separate dining room, fitted kitchen and bathroom. There are two double bedrooms on the first floor. To the rear of the house is a delightfully secluded garden.